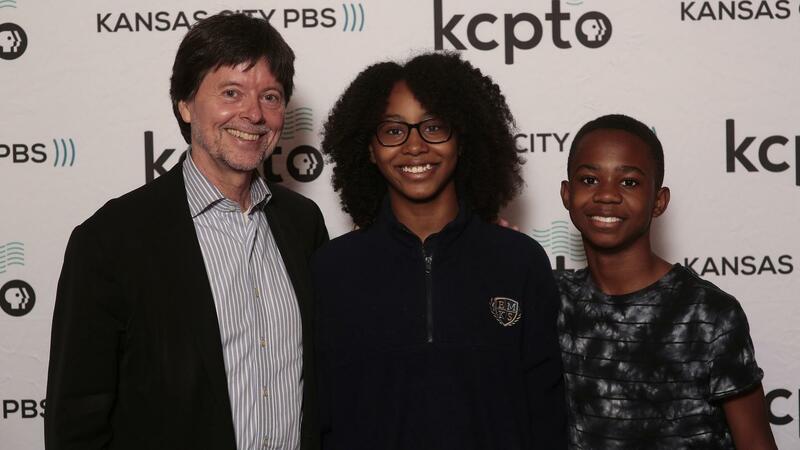 KCPT believes in building the next generation of public media producers by helping students discover their voice and providing opportunities to reach a broader general audience through broadcast and digital platforms. 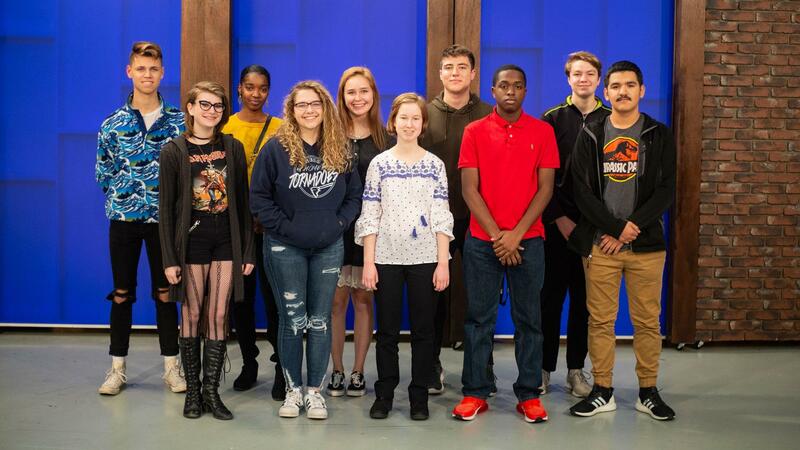 The KCPT Youth Advisory Board is made up of a diverse group of students from across the Kansas City metro and provides valuable feedback and youth perspective on a wide range of issues important to our region. The board members meet monthly and gain experience, connections, insights into how media organizations operate and participate in youth storytelling through the PBS NewsHour Student Reporting Labs initiative. Kansas City PBS invited students to capture the stories of local veterans, civilians and refugees who lived through the Vietnam War era. Kansas City PBS staff provided mentoring for advanced journalism and advertising students at Johnson County Community College. 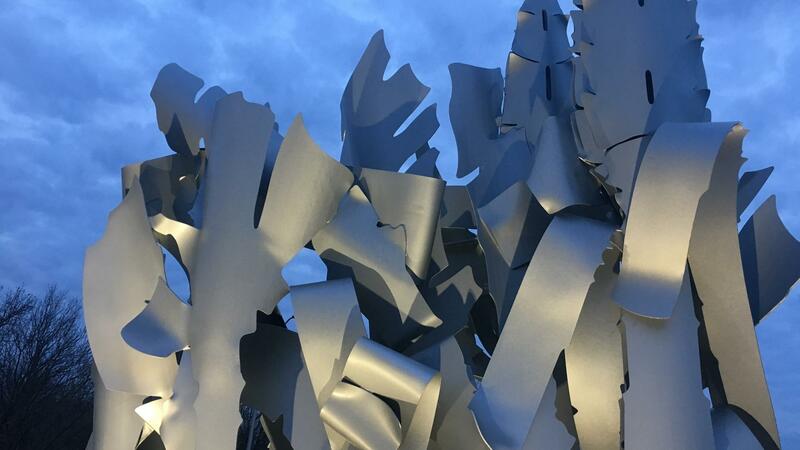 Check back soon to read their stories on public art.